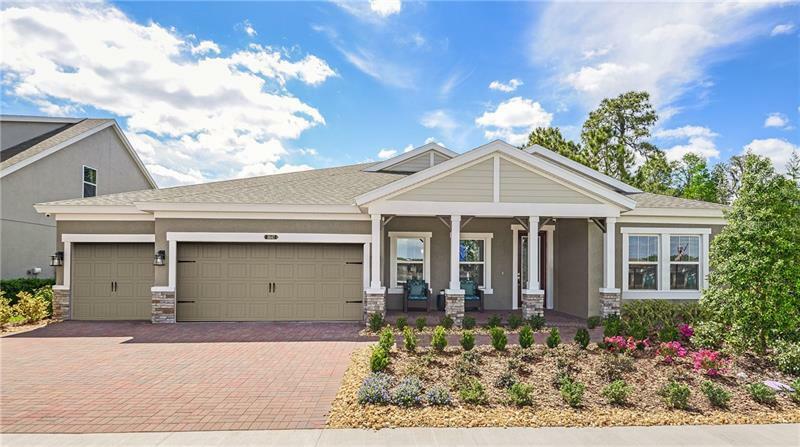 Completed Model Home for sale! The Amazing Beach Park is designed for comfortable and practical Florida living. The foyer opens to the formal dining and living room/den, then gives access to the main living area, a combined space with island kitchen, casual dining, and grand room. Double doors open to the ownerâs retreat with separate walk-in closets and spacious bath. Three secondary bedrooms, laundry and a 3-car garage round out the Beach Park. Plus, enjoy a seamless blend of indoor and outdoor living with a luxurious swimming pool and two covered lanais, accessed from the grand room and bonus room.